Dr. Sundaramurthy is originally from Ponicherry, India. There she attended the Pondicherry Institute of Medical Sciences and Research. She attended Mercy Catholic Medical Centers Internship program prior to her acceptance at Baystate Medical Center, in Massachusetts, for her Internal Medicine residency as well as her Nephrology fellowship. 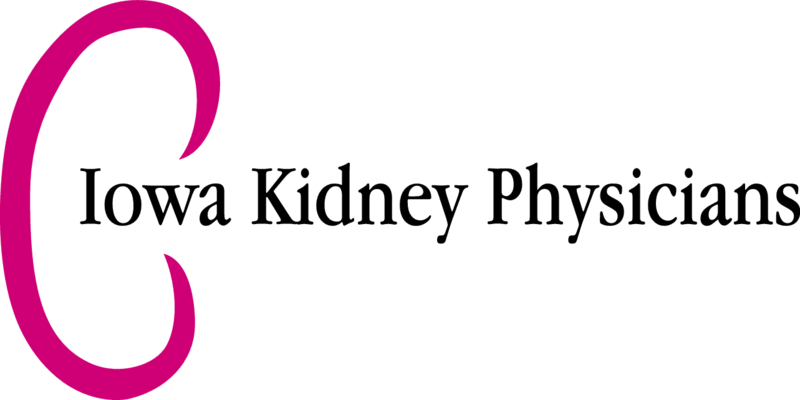 Dr. Sundaramurthy says that since her first year of medical college, intricate renal physiology and the pathogenesis of renal disorders have inspired her. Nothing gives her more gratification than bringing change to the lives of people who suffer day in and day out with chronic kidney disease, those who are critically ill, or who suffer kidney failure from clinical conundrum. She truly enjoys improving the quality of life for our dialysis population. Dr. Sundaramurthy recently relocated to Iowa with her husband, who is also a physician at Mercy Medical center and their toddler. They chose Des Moines for it’s a multi-ethnic city that is rich in history, culture, entertainment, and arts all in the setting of four beautiful seasons. When she isn’t in the office, you can find her painting, travel, cooking, jogging and playing tennis.